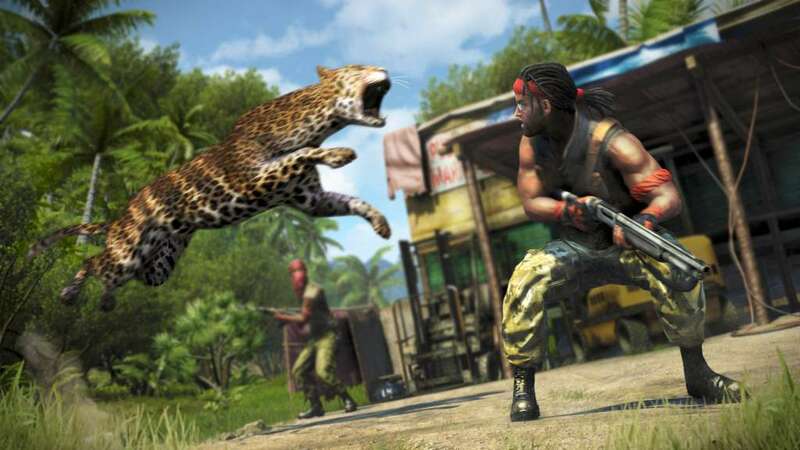 Unique and Fully-Realized World - The island of Far Cry 3 will drop the player into a rich and stunningly well-realized environment, full of intriguing characters to meet, locations to explore and explosive fights to jump into. 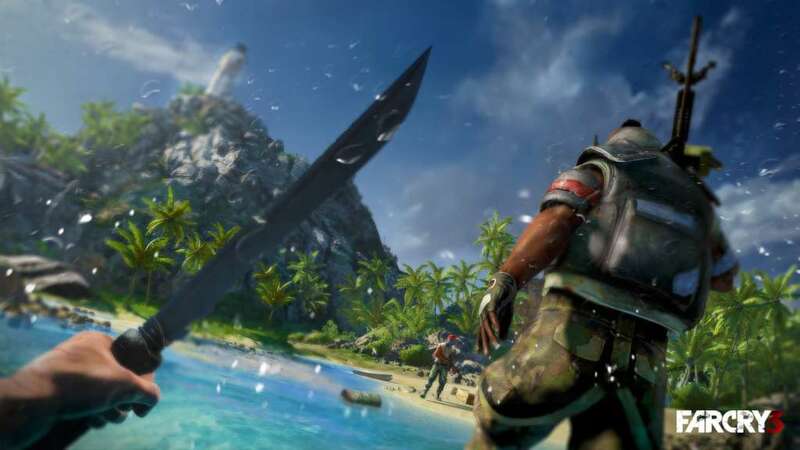 Narrative-Driven Experience - Alone on a tropical island, the player will have to confront the dark side of humanity. 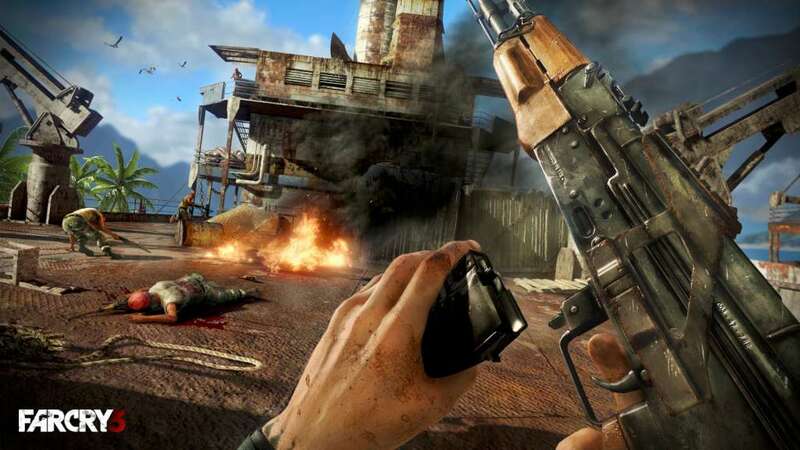 As Jason Brody, gamers will be impelled to act as he learns more about the horror and corruption that is taking place on the island. 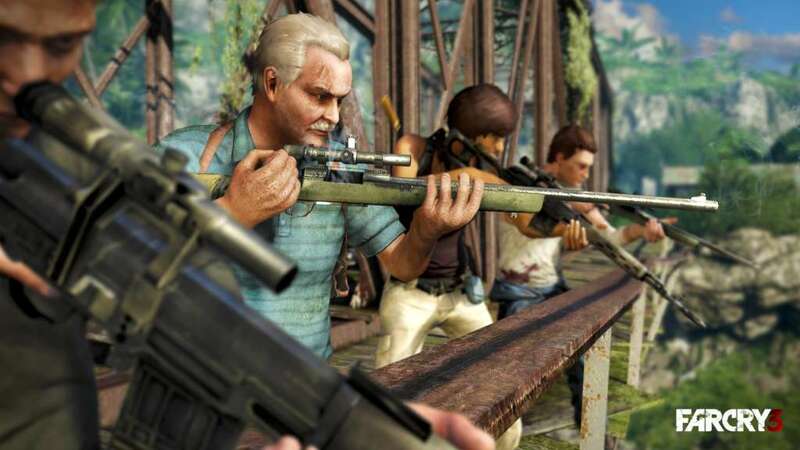 Modern-Day Setting & Context - Far Cry 3 exists within a world of conceivable reality, where the events could have been ripped straight from the headlines of the news. 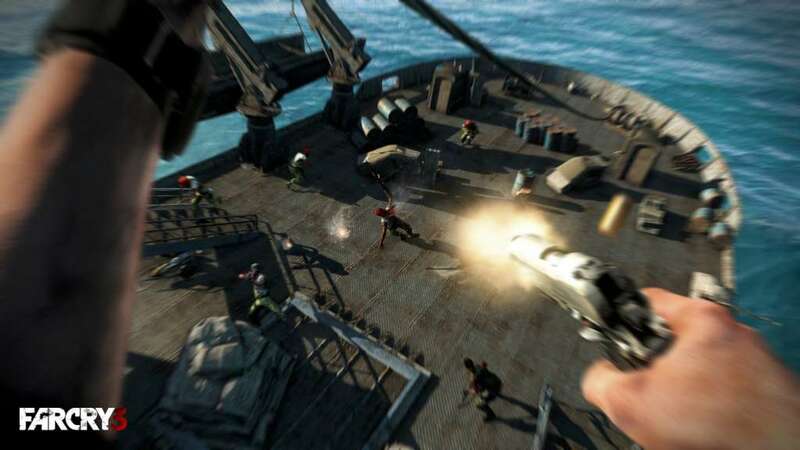 Environment Rich with Opportunities - The natural environment is a tool to be used for survival, improvising your attack or deception of the enemy. 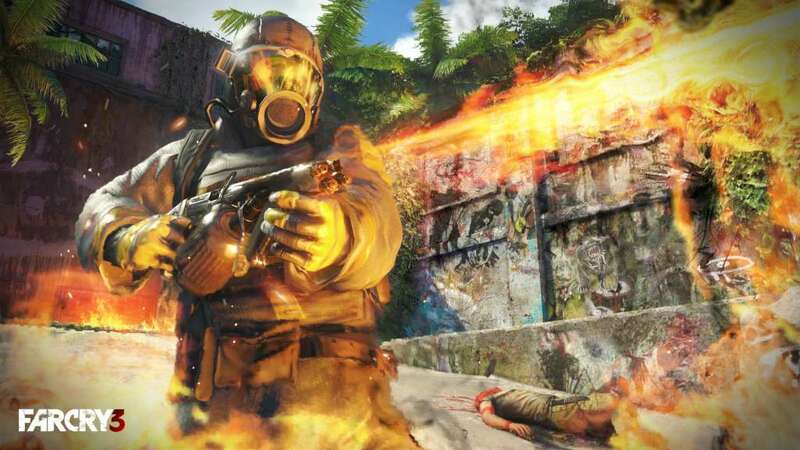 Gameplay will reflect the range of opportunities and variety only this type of opportunities and variety only this type of environment could provide.